The music that emanates from Raashan Ahmad is a breath of fresh air. In a world that constantly glorifies darkness, Raashan is a shining beacon of light illuminating the beauty that is out there and so often overlooked. As a member of the Oakland-based hip-hop collective, The Crown City Rockers, Raashan began his ascent to musical notoriety as a powerful emcee for the group. He eventually embarked on a solo venture, a mission that has taken him all over the world. album in the desert between Santa Fe and Albuquerque, New Mexico. 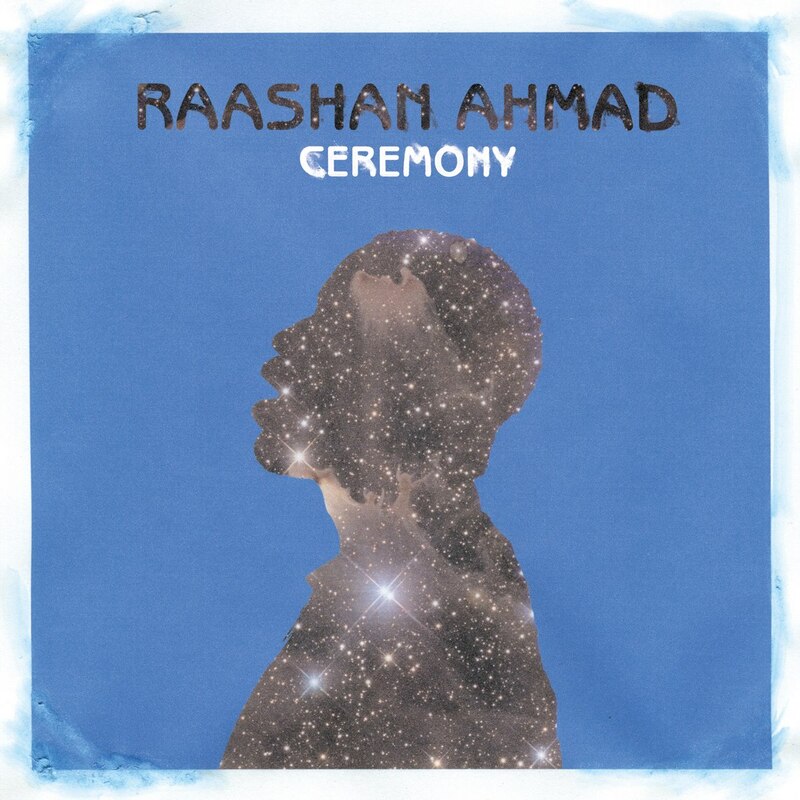 “I went through a internal battle with myself making this record,” Raashan says.